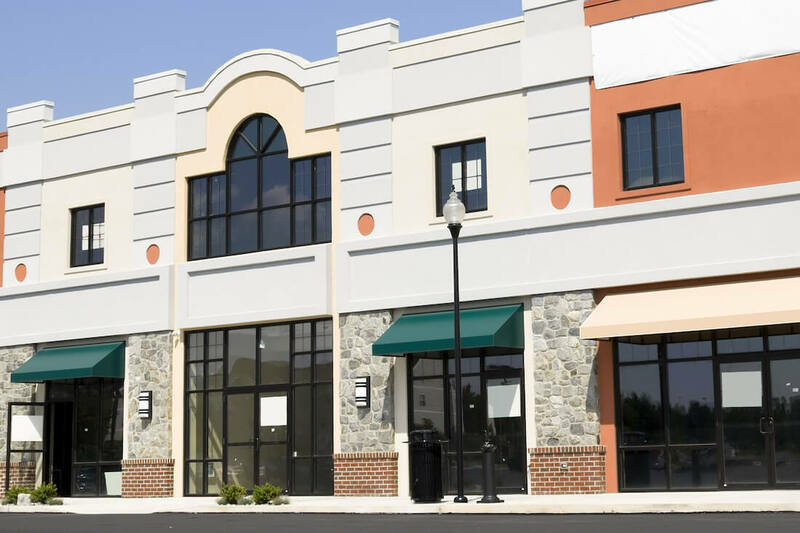 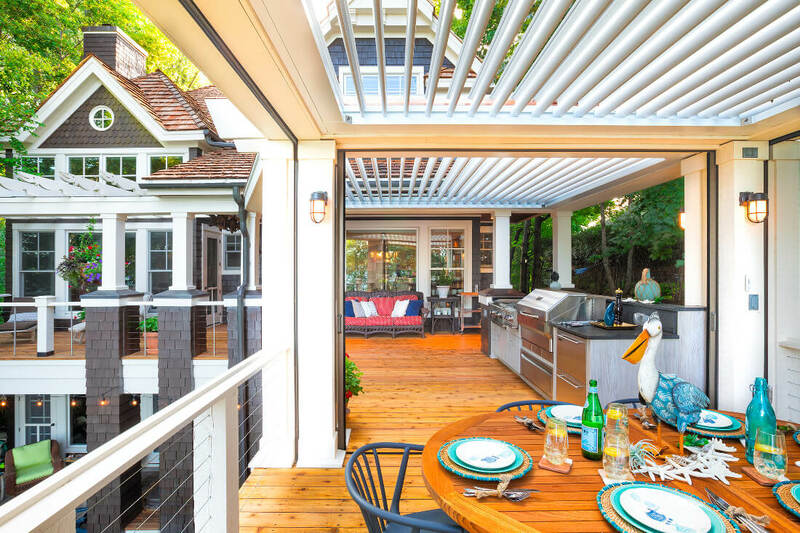 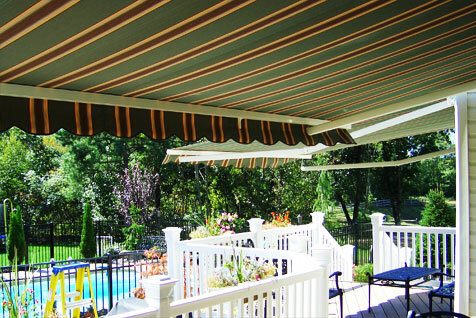 Awnings can save you big bucks! 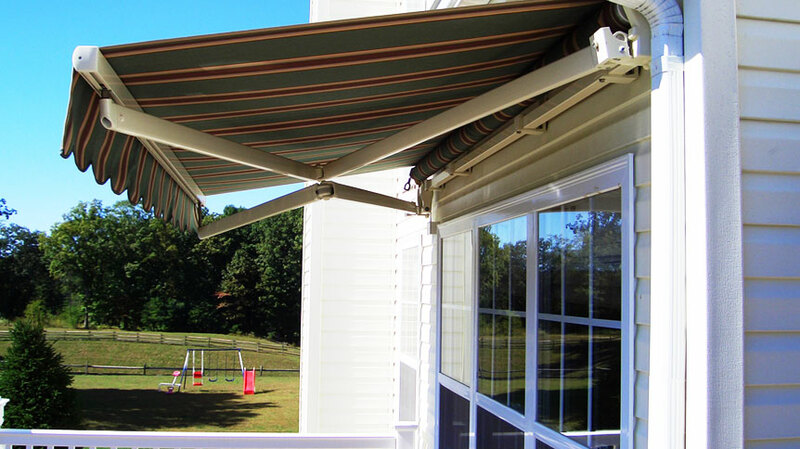 An awning not only adds beauty to your home’s exterior, but it can also reduce the indoor temperature. 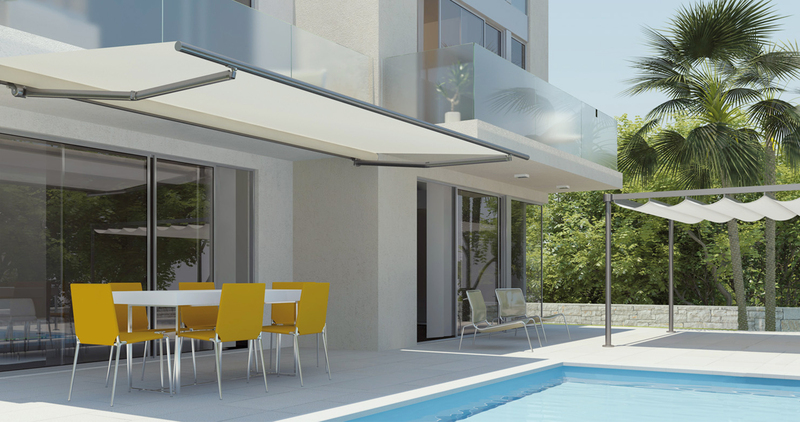 It can help cut down cooling costs because it will prevent the heat from entering and the cooling energy from leaving, giving your air conditioning system a break. 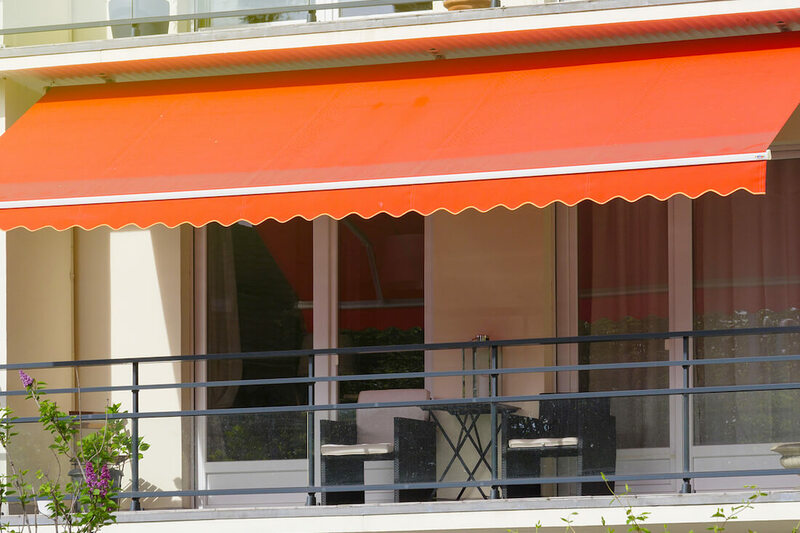 The purchase of a Majestic Awning can help you save money and keep your family covered and comfortable for years to come.